No matter how challenging the move, A.C. White Relocations has the solution. For reliable full service logistics trust A.C. White Relocations. Our logistics services are customized to fit your specific goals and needs. We offer online tools for tracking and tracing shipments, and put you in touch with our experienced sales and operations, ultimately saving you time and money. Simplify your supply chain management with A.C. White Relocations. With our extensive resources and experience in both transportation and warehousing solutions, we are ready to be your full service logistics provider. As a founding agent of United Van Lines, our resources for your project are beyond compare. However, alongside our national reach and high level of professionalism, we have never forgotten our roots as a local, family-owned business, a fact that is reflected in our customer service and the level of care with which we approach every project. Need another reason to choose A.C. White for your logistics needs? 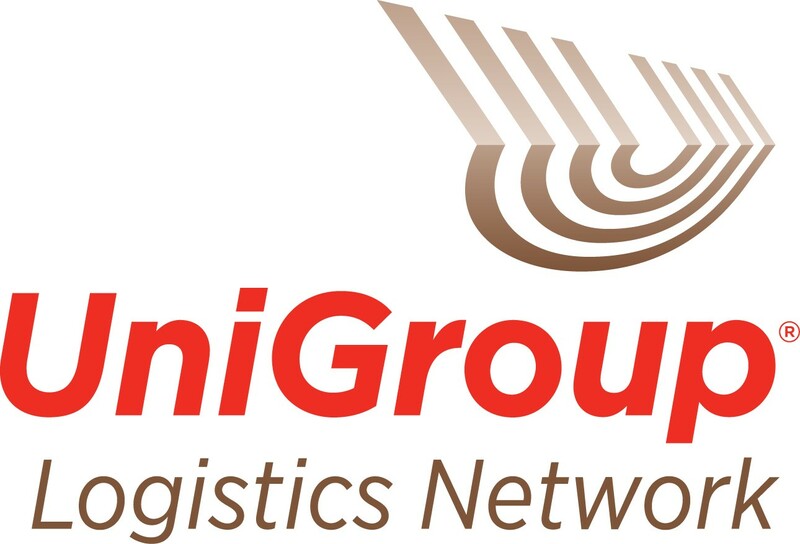 A.C. White is proud to be a part of the UniGroup Logistics Network . UniGroup Logistics has more than 50 years of experience creating customized transportation and logistics solutions. As part of the UniGroup family of companies, we bring you the experience and expertise of the nation’s most well-known and trusted names in the transportation industry, United Van Lines and Mayflower Transit, along with the global footprint of UniGroup Relocation.